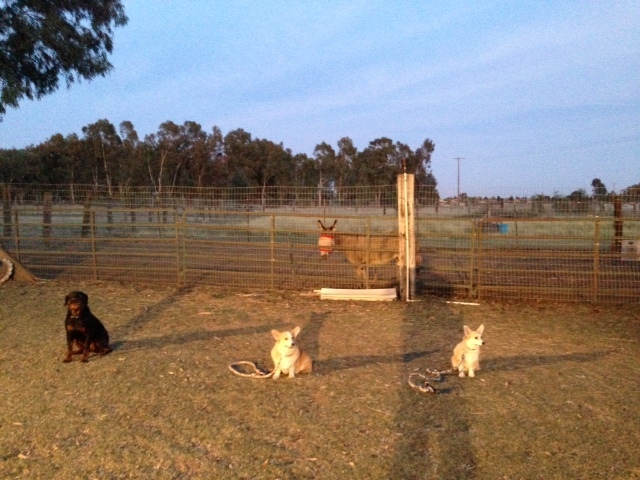 When I’m not writing, a good chunk of time is spent training our dogs, two Pembroke Welsh Corgis. They are (most of the time) good little pups, who compete in American Kennel Club sanctioned Obedience and Rally trials. Writing and dog training are more connected than I first thought and there are five principles that apply to both. 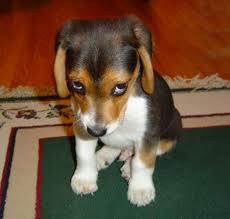 A dog must learn to sit and stay on command, no matter what distractions lurk in the background. A writer, any writer, must also learn to sit and stay, ignoring the distractions of twitter, Facebook, or whatever prevents words from going onto that blank page. Drafting, writing and revising a novel length manuscript take patience and the learned skill of sit – stay (at the keyboard). 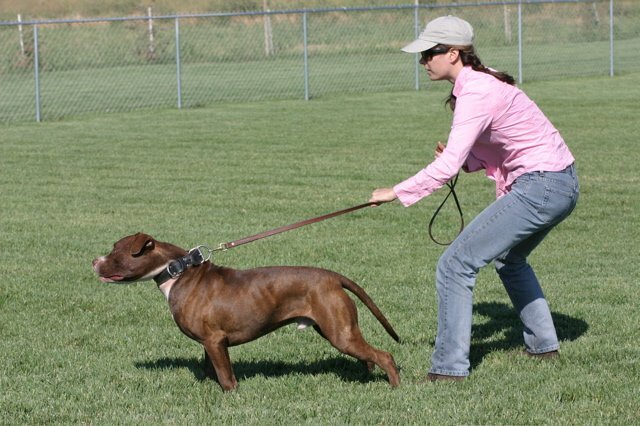 When you’re handling a dog in an Obedience exercise, or through a Rally course, a tight leash will get you disqualified. If you have to literally drag your dog through the course, the dog gets frustrated, you get pissed and bad things happen. The tight leash means you haven’t trained enough to trust the dog to do the right thing and your dog doesn’t trust you enough to “lead” them. A writer can’t produce a novel manuscript if they are “holding on too tight.” If the writer is afraid to make a mistake, too concerned about word count and rigid in their adherence to an outline, they too will be disqualified by their readers. Compare your writing when you’re tense and stressed, versus when you let yourself go, outline be damned and let the characters run on a loose leash. In the Rally ring you and your dog have to negotiate tight turns, change pace and direction on a dime without tripping. These skills equally apply to drafting a novel. Whether you outline, or draft in a blinding stream of consciousness, the writer must be able to shift direction nimbly, weave through a complex maze of plot twists and clues to guide the reader through your story without falling flat on your face. With regular practice, discipline and patience, you and your dog can learn to perform when needed. You know the skills, your dog is familiar with them and when it’s time to perform, there is little doubt of the outcome. As a writer, it is easy to get complacent, lazy or frustrated. With continued practice, you expect more from yourself and you don’t settle for less. You’ve put in the work, you’ve set your expectations, the outcome of that novel manuscript will reflect what you’ve put into the process. Thanks Diane! Another benefit of writing with dogs (sounds like it could be my Indian name) is that when I get too wound up and stressed on what I’m trying to write, I look at those little doggy faces and everything’s okay. Thanks again and woof! I’m being trained by four cats. They sometimes have to be tricked into doing the right thing. The only way to achieve the annual visit to the vet for shots is to throw their favorite feather wand with dangling jingle balls into the cat carrier before they will enter it. Sometimes the only way to get this writer into the office is to leave the white chocolate chips in a jar by the computer. Rewards work if you give them to yourself. I love the visual of a feather wand dangling over a keyboard when the jar of chocolate chips runs dry. Keyboard cats are great mascots because they never get stressed out over deadlines or plot holes. Yep, I get this! Certainly no cookies or positive reinforcement during the process – although I will treat myself to good coffee and the occasional choccy biscuit! An occasional treat keeps a writer sane. Especially chocolate and coffee! Excellent post – one of the best I’ve ever read about writing. I particularly like the section about reviews. Best not to expect them but to be thrilled when you get them! Thanks for the very kind comment! 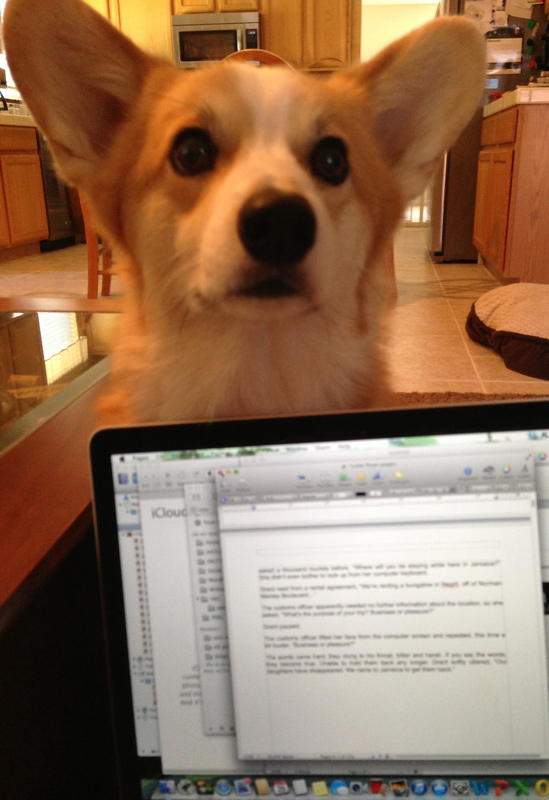 And, yes the dogs teach me about writing and just a about everything else in my life. Thanks, Sue. Training these little guys keep me semi-sane. Love your blog. I’m hooked! Thank you Sue, I really appreciate your support!